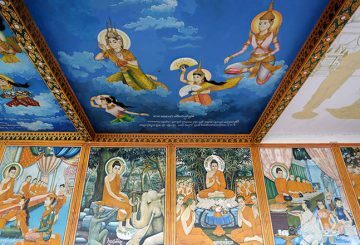 In November 2018, UNESCO inscribed Lakhon Khol Wat Svay Andet, a form of Khmer masked drama dance, into its List of Intangible Cultural Heritage in Need of Urgent Safeguarding. 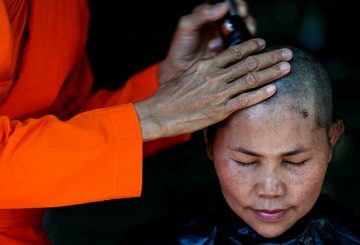 Officially, only men can become monks and novices in Thailand under a Buddhist order that since 1928 has forbidden the ordination of women. 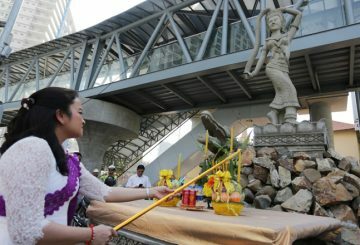 But that edict is slowly being challenged. 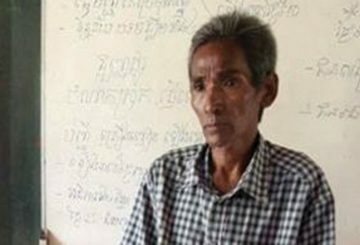 A monk is defrocked and expelled by the Pailin religion department over an allegation of sexually abusing a 3-year-old girl. 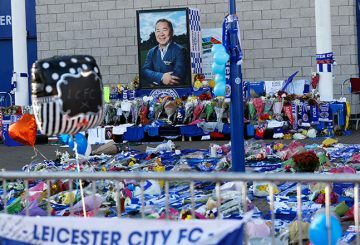 Beer, pies and Buddhist prayers helped endear Vichai to Leicester City fans. 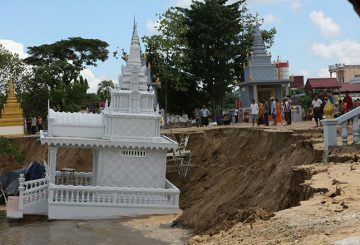 Five stupas in a Buddhist pagoda have been damaged due to collapse of the riverbank in Phnom Penh’s Chbar Ampov district yesterday while local authority have appealed to people to move the remnants of their deceased out of the area. 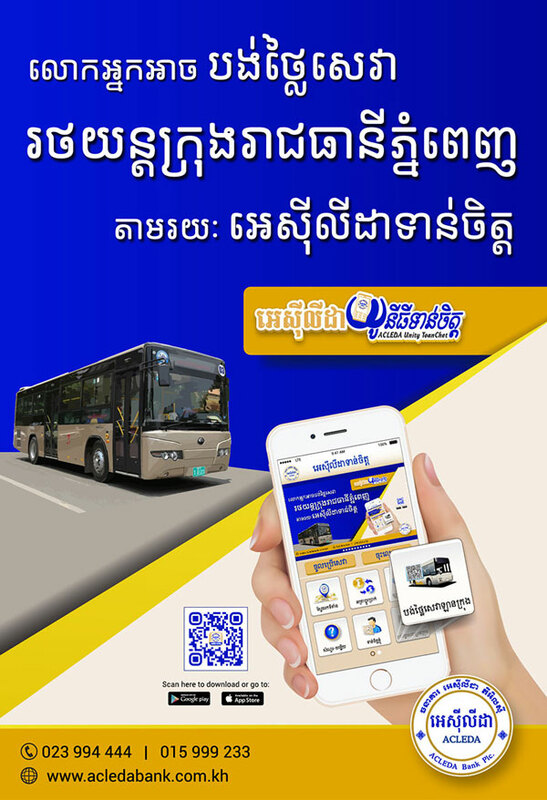 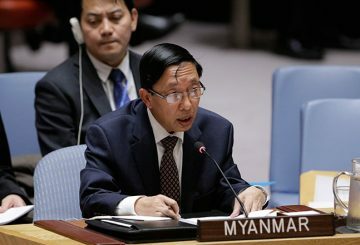 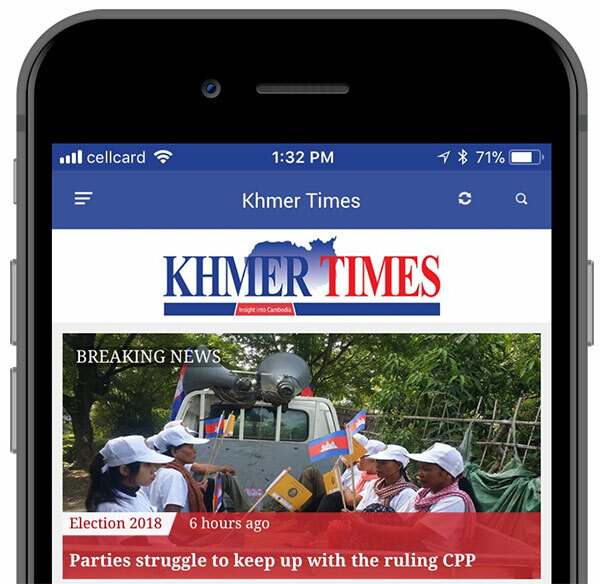 Are we using Khmer language the wrong way? 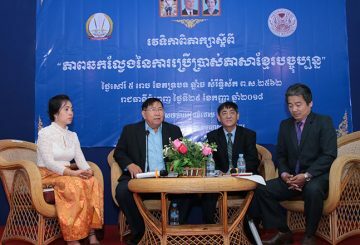 Having seen some Cambodians, especially young people, using the Khmer language in a manner different from how it should be spoken or written, the Khmer Writers Association collaborated with the Buddhist Institute Cambodia in holding a panel discussion themed, “Minor mistakes in using Khmer Language”, on September 29 at the Buddhist Institute. 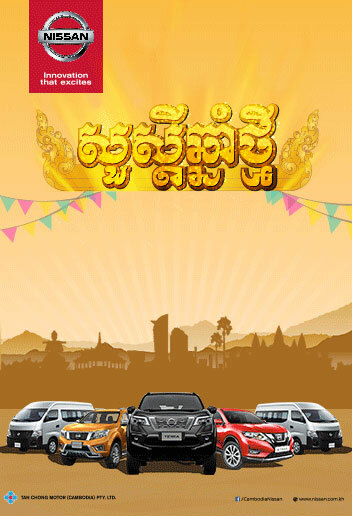 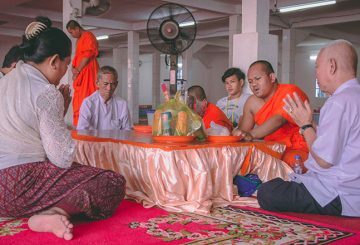 Before the sun rose on September 25, “para peak veaksot” was heard everywhere in Cambodia. 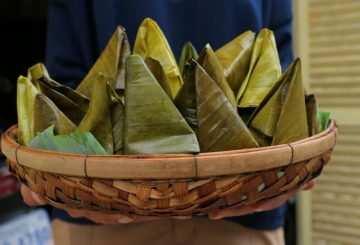 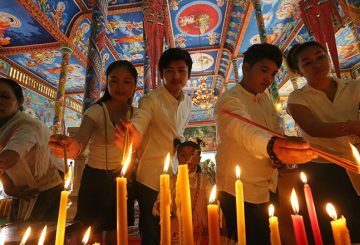 It was to mark the beginning of a religious festival that has been practiced for centuries. 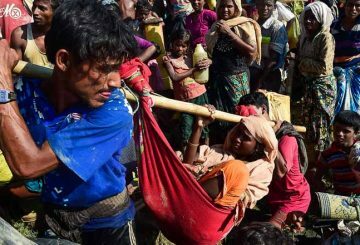 Prime Minister Hun Sen will pay an official visit to Nepal in the latter portion of 2018, and both countries will sign documents on bilateral cooperation. 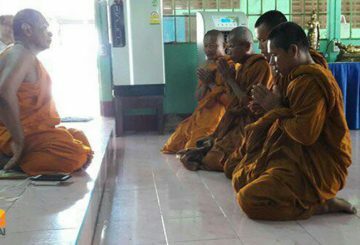 Daun Penh police bust five men for allegedly pretending to be Buddhist monks. 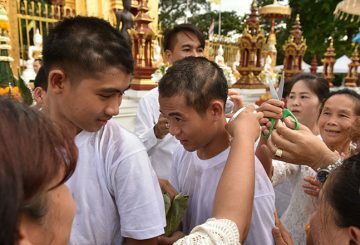 The eleven boys rescued from a flooded Thai cave are ordained as Buddhist novices. 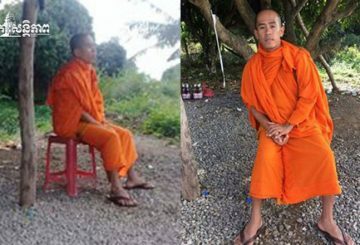 A man is arrested for disguising himself as a Buddhist monk begging for money from villagers and government officials. 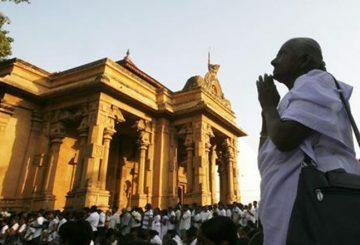 Sri Lanka and Thailand have agreed to implement a joint tourism promotion programme. 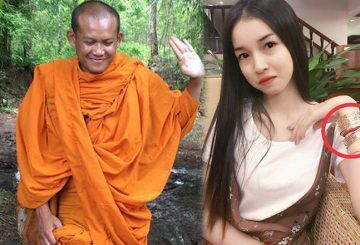 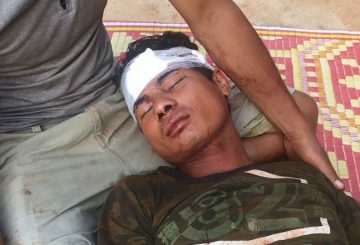 A former Buddhist monk is arrested in Pailin for allegedly killing his mother and seriously injuring his brother and sister. 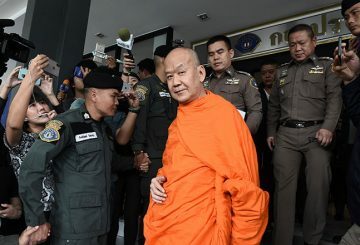 A monk is defrocked after a face-to-face meeting with a woman who said he raped her. 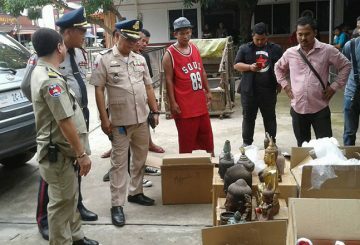 Thai authorities seize 12 items thought to be artefacts being smuggled from Cambodia. 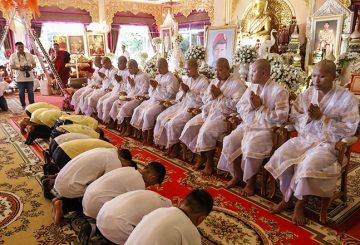 Thailand’s King revokes the monastic ranks of seven senior Buddhist monks. 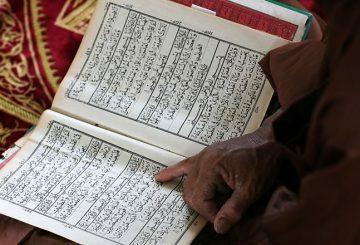 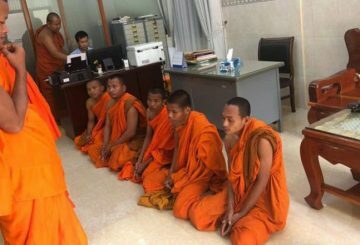 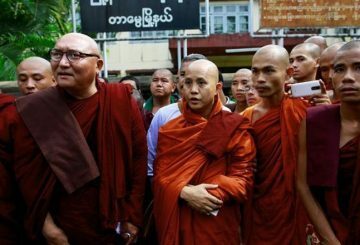 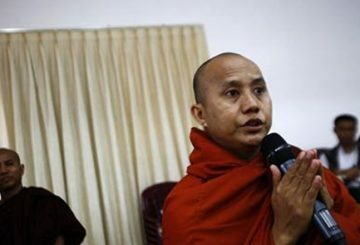 Thai authorities arrest 4 Cambodian monks for illegally crossing into the country. 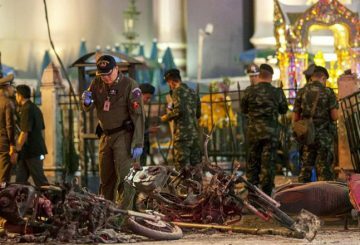 Multiple bomb attacks by suspected separatists injure at least three people in Thailand.